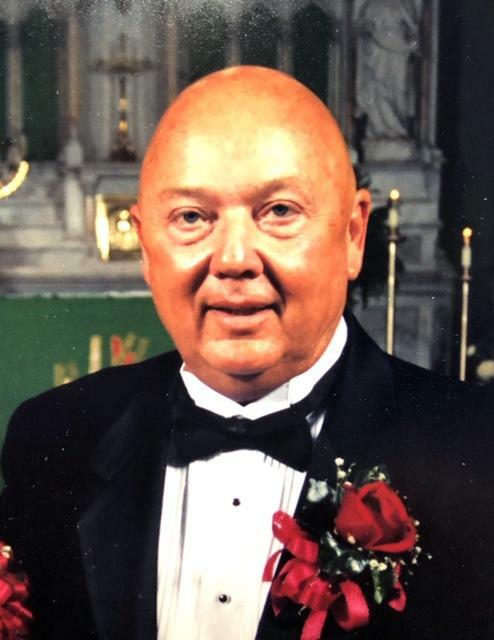 Obituary for Albert Earl Johnston | Kaniewski Funeral Homes, Inc.
Albert Earl Johnston, 79, husband of the late Helen (Grennan) Johnston, passed away on Tuesday, February 5, 2019. Al was born on May 12, 1939 in Streator, Illinois to the late Albert and Vera (Pillion) Johnston. Al was predeceased by his wife of over 50 years. He is survived by his four children and their spouses: Sean Johnston and Stacey Sweeny from Mishawaka, IN, Michael and Sarah Johnston of Bad Axe, Michigan, Carey and Bryan Averill of Virginia Beach, VA, and Jennie and Jeff Ousley of Kokomo, IN. Al has nine beautiful grandchildren: Kirsten, Thomas, Evie, Samuel, Jacob, Morgan, David, Daniel and Molly. Al was always the life of the party and would bring laughter to every room. After high school he played baseball while serving in the Marine Corp, then worked for Common Wealth Edison, and ultimately held a long career as a lineman with Conrail Railroad.